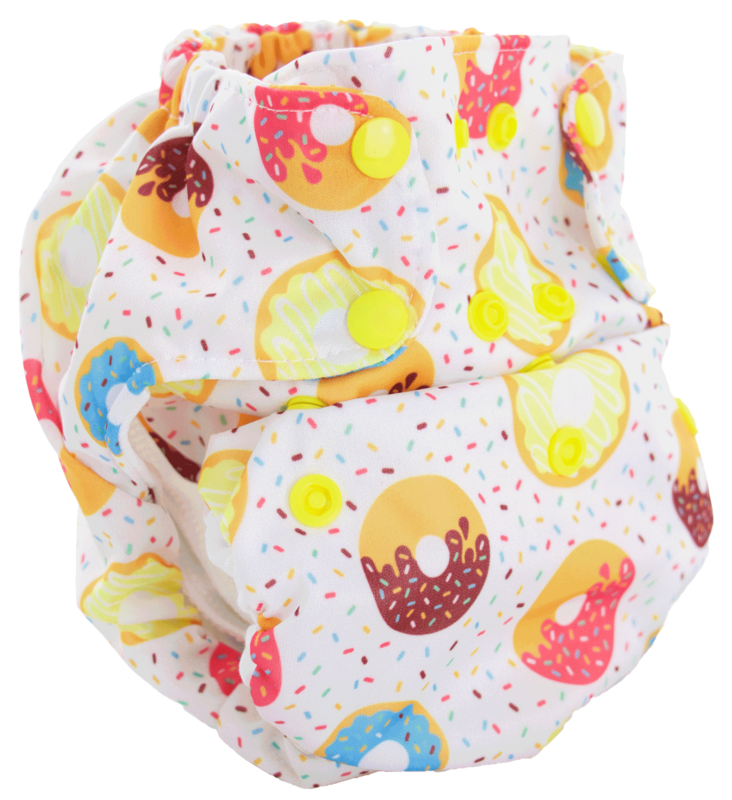 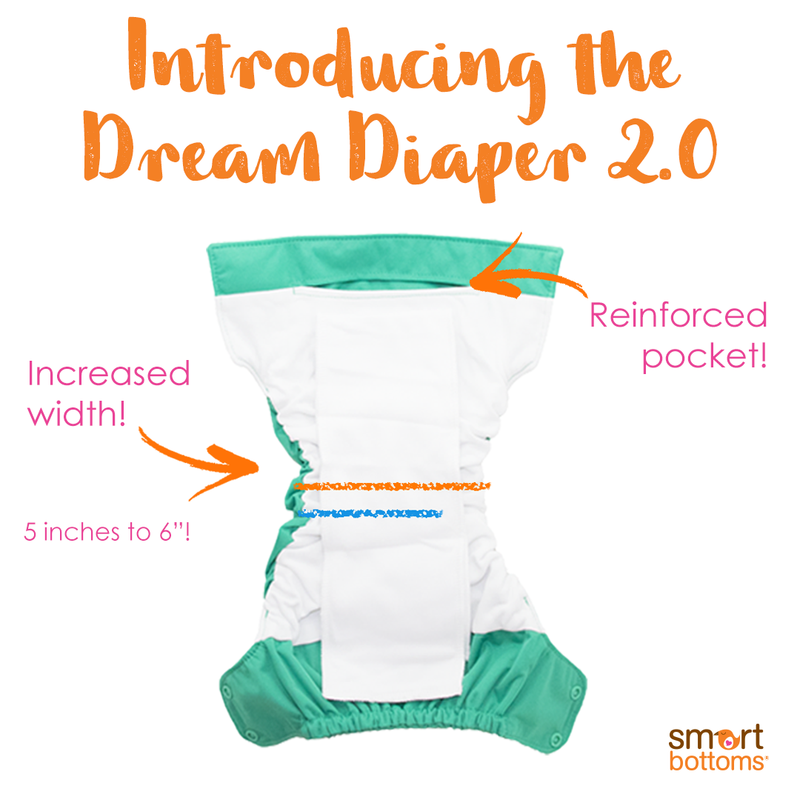 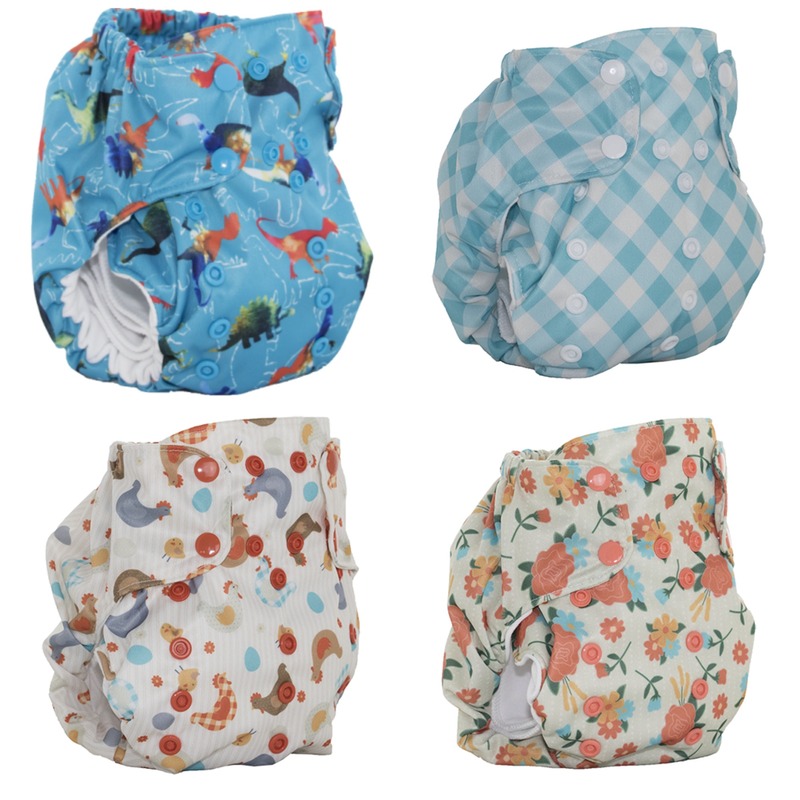 The Smart Bottoms NEW Dream Diaper 2.0 is exactly what you've been looking for! 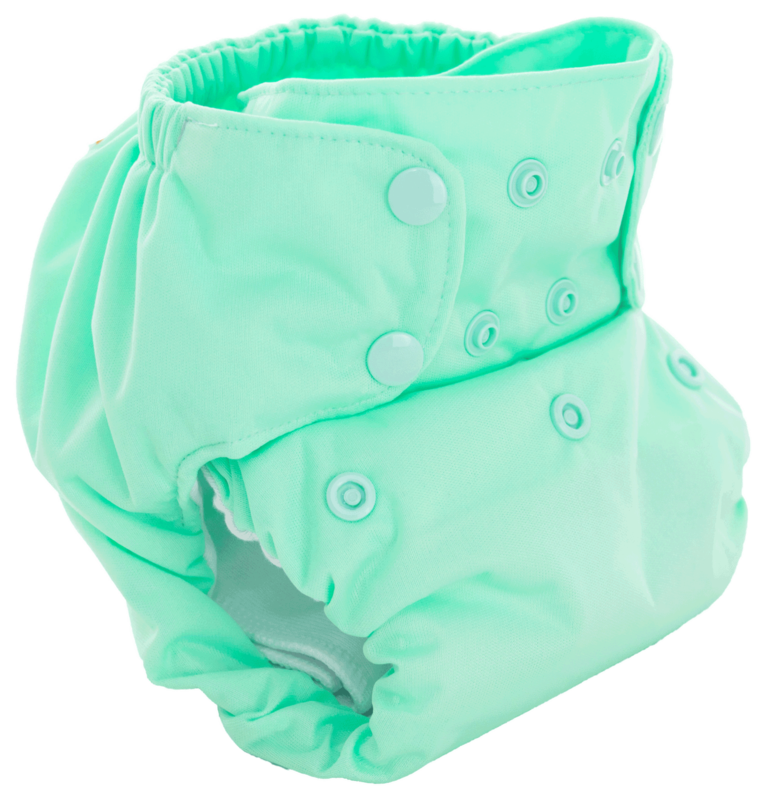 The Dream Diaper is Smart Bottoms first No-Prep, Natural Fiber Diaper. 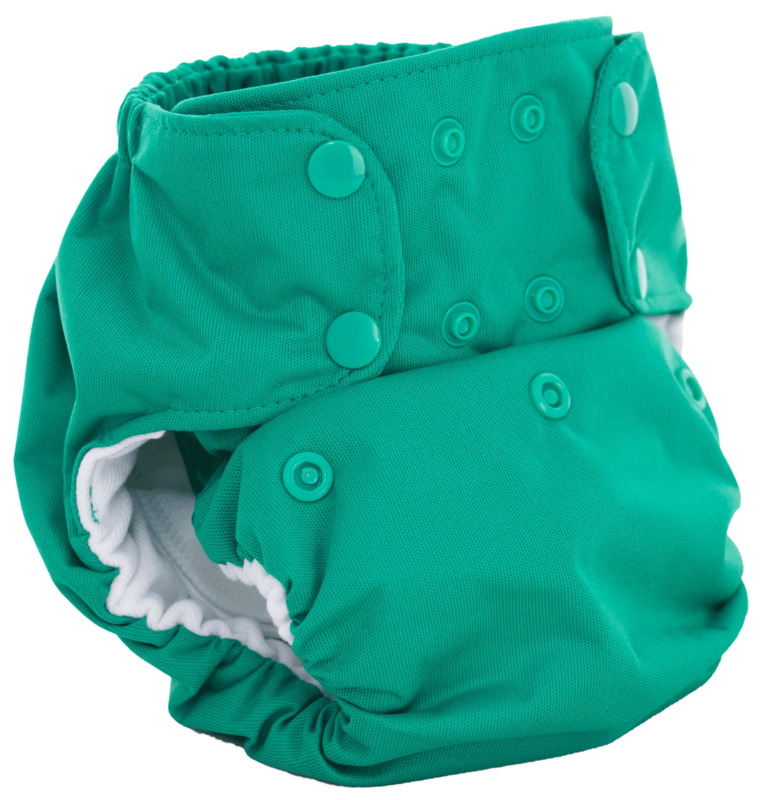 This diaper boasts 30% more absorbency than the 3.1 due to it's Organic Cotton and Hemp fabric. 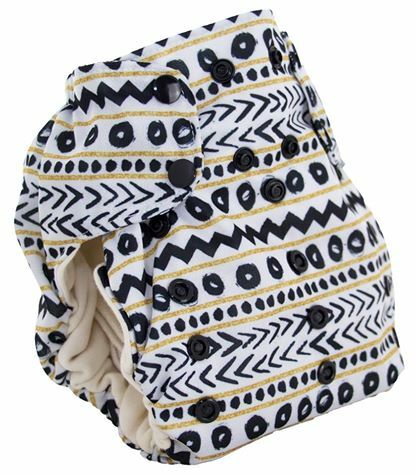 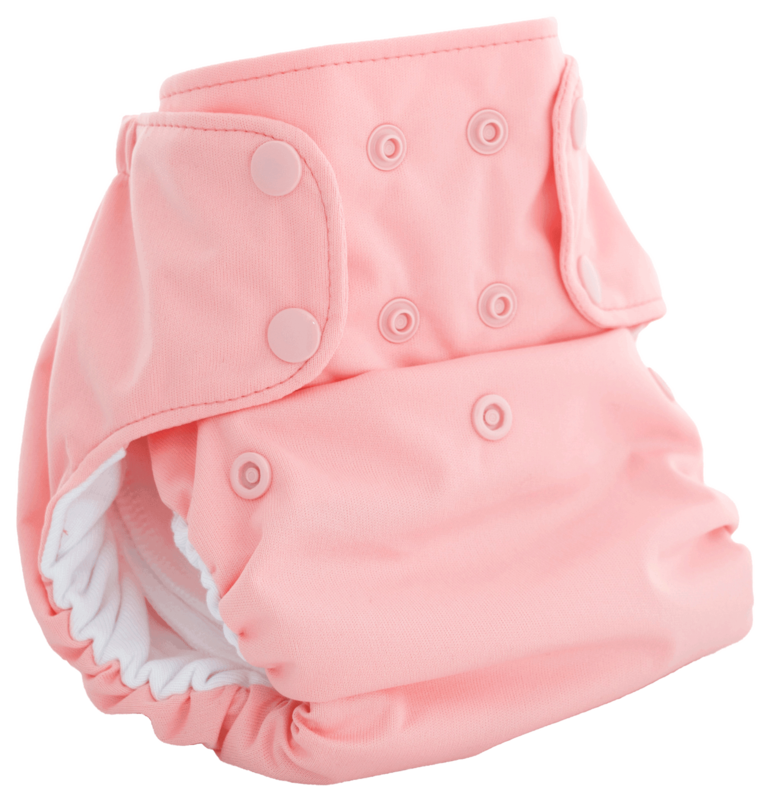 The body of the diaper is made up of 3 layers of Organic Cotton and Hemp jersey and the snap-in, included insert has 4 layers. 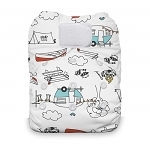 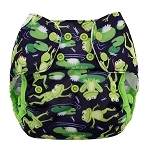 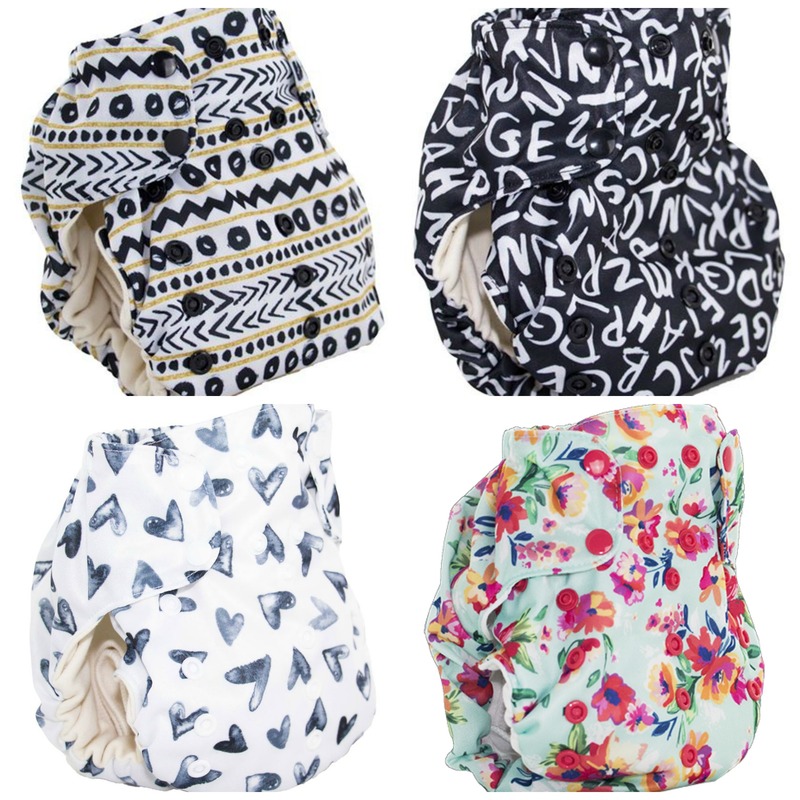 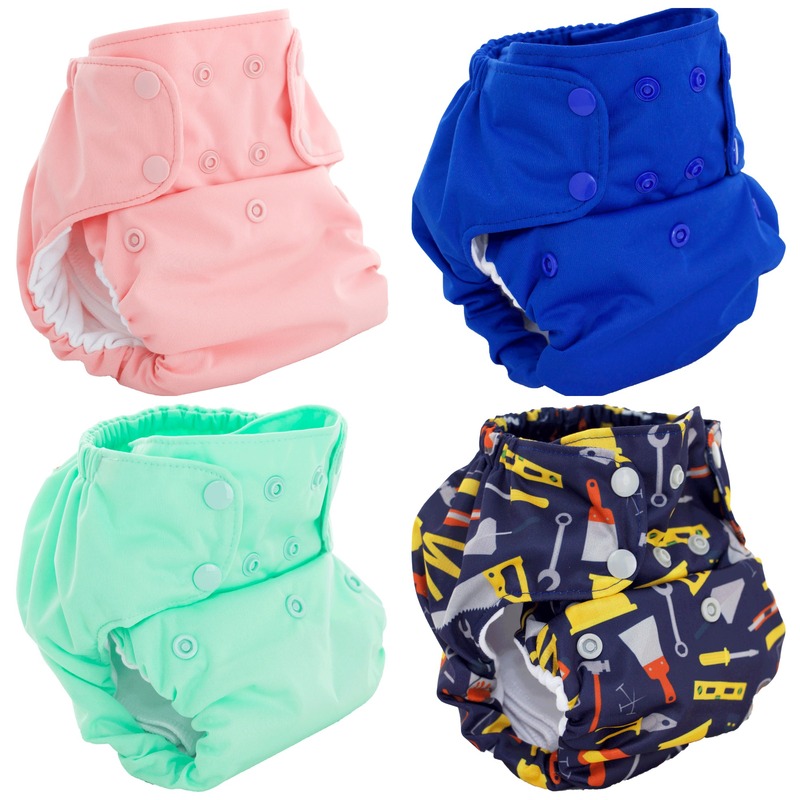 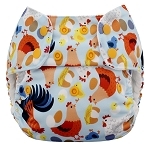 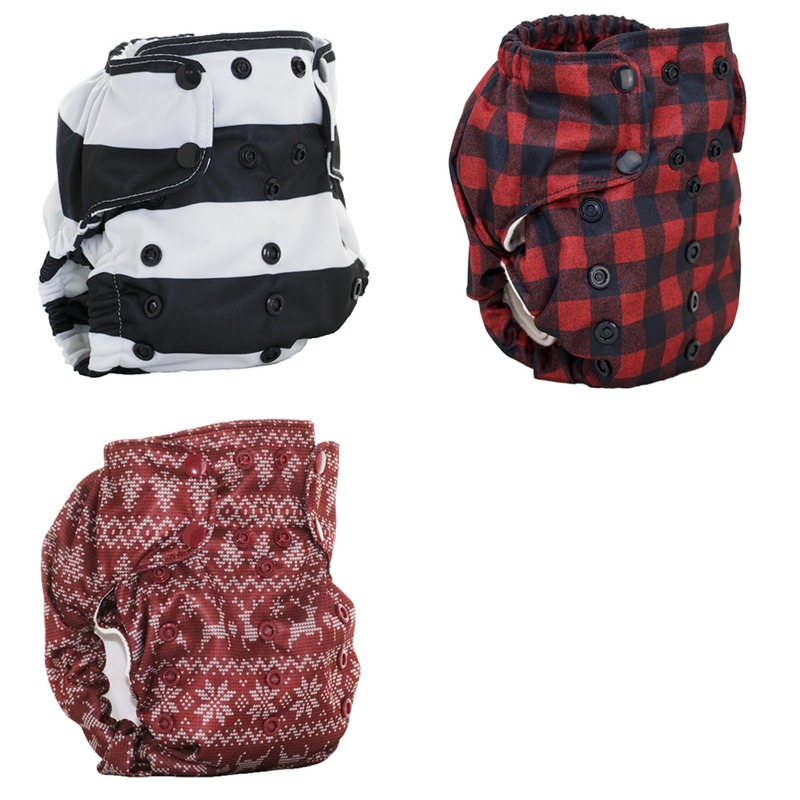 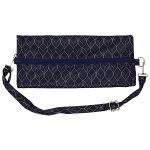 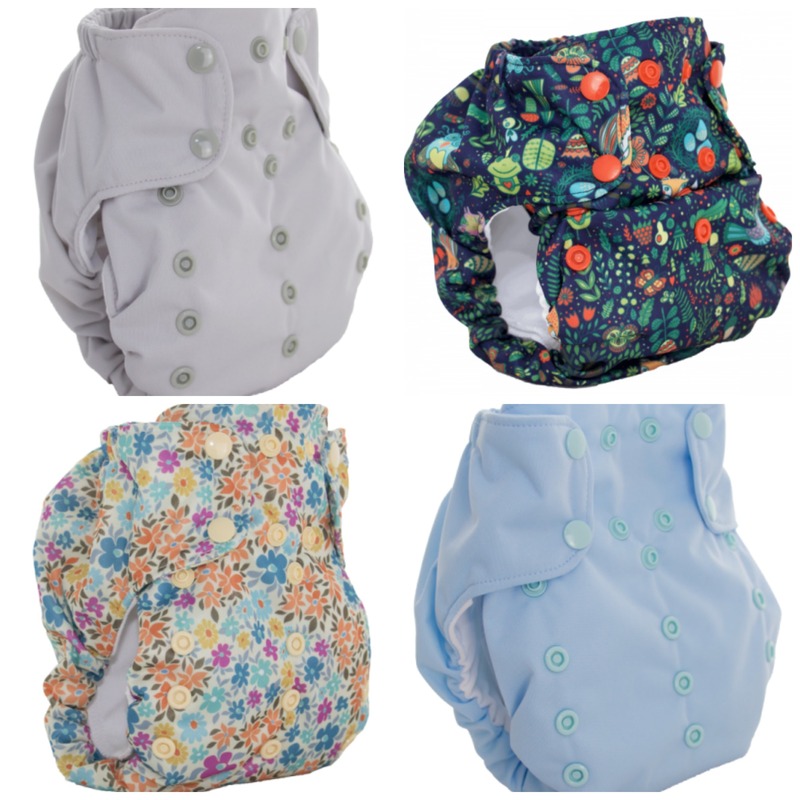 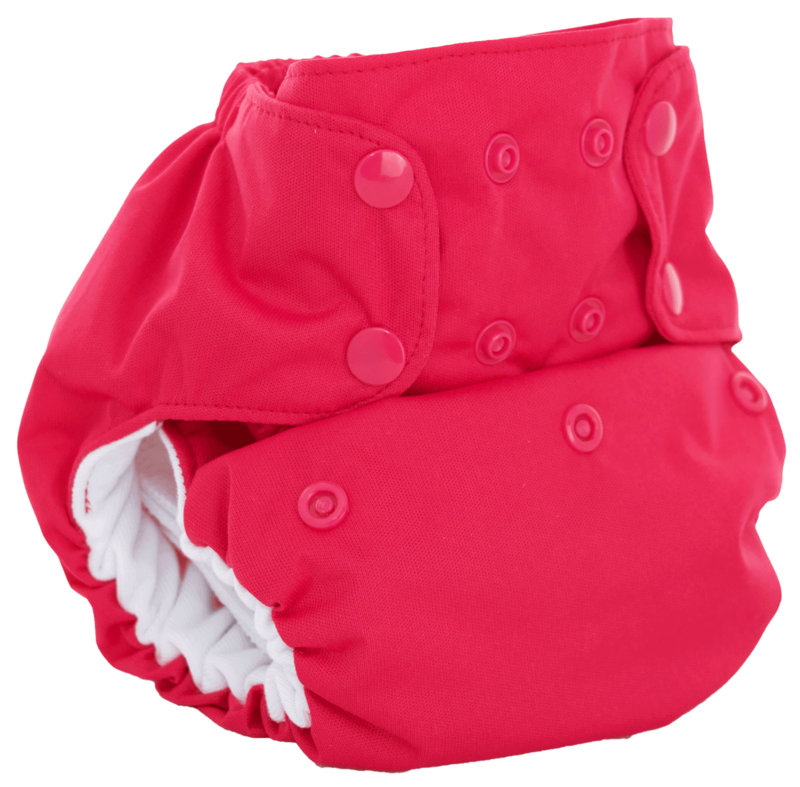 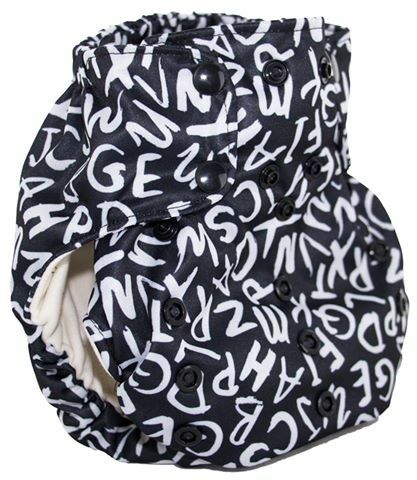 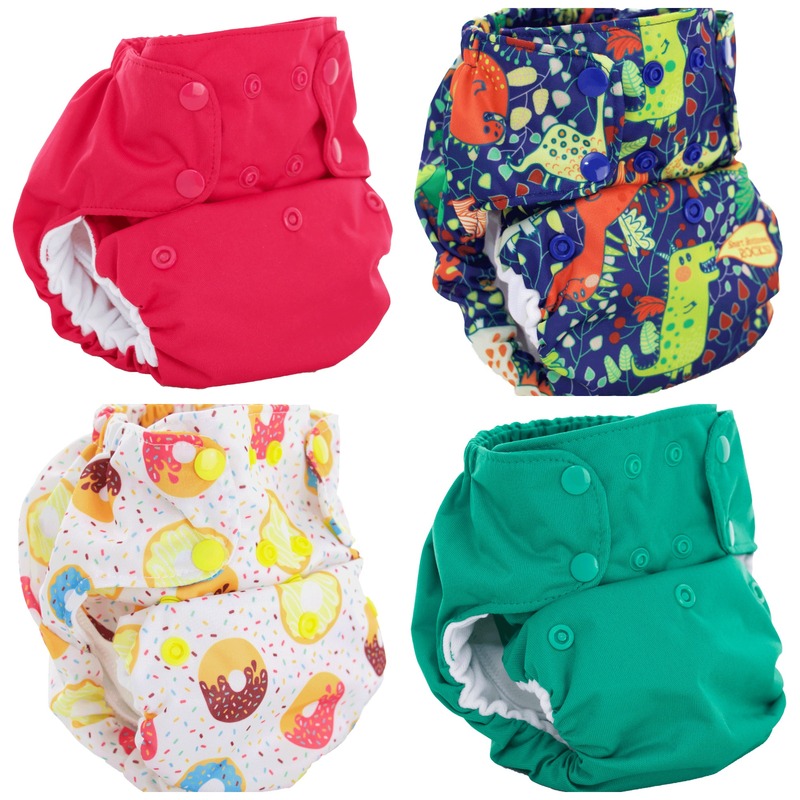 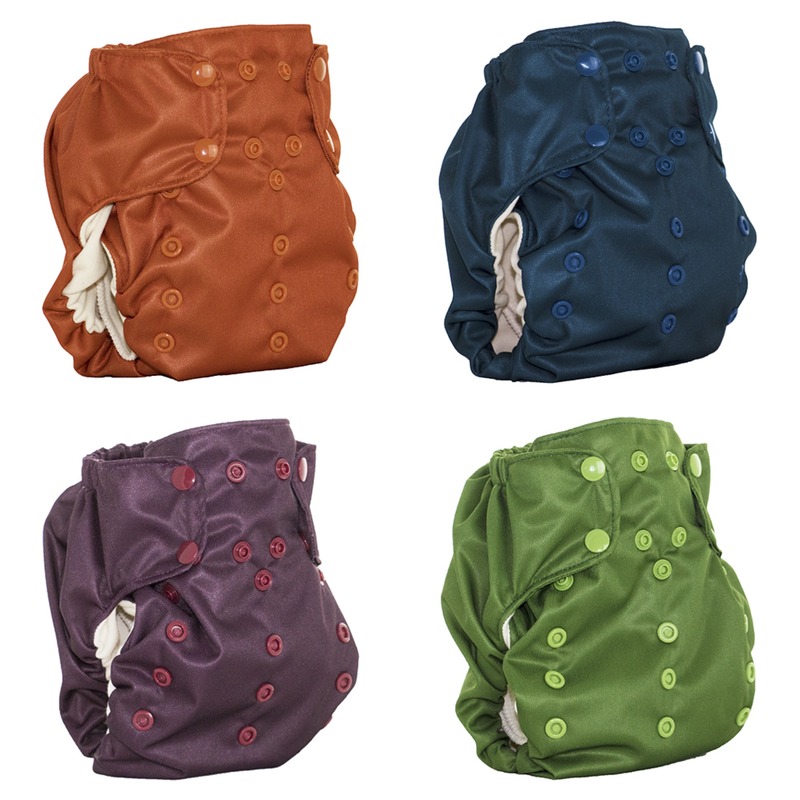 This diaper also features a pocket that allows additional absorbency to be easily added. 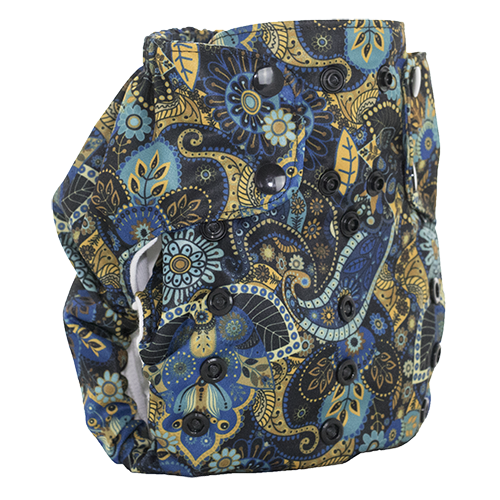 The new 2.0 has had the pocket reinforced. 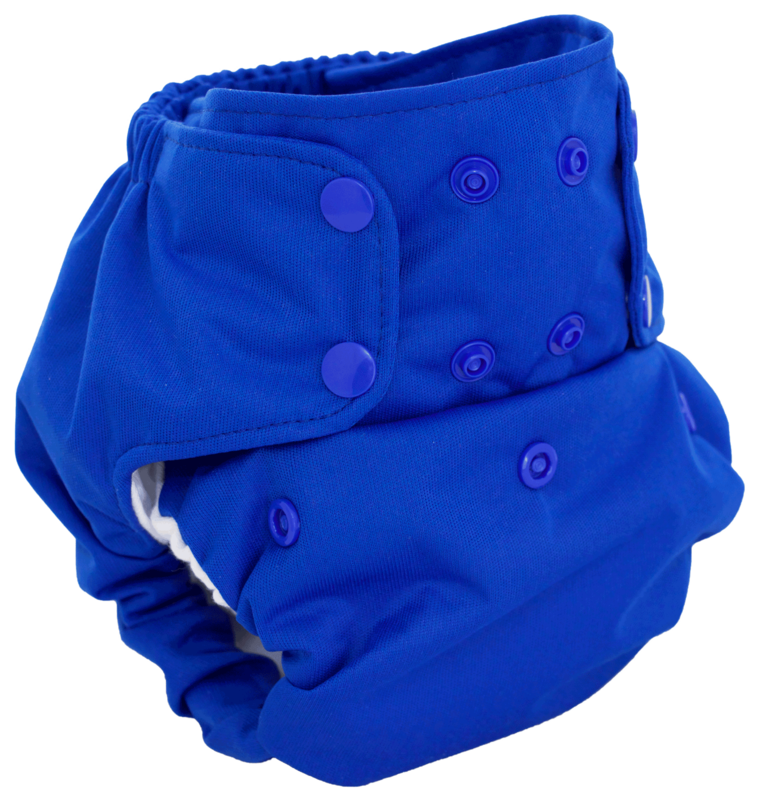 For extremely heavy wetters or overnight use, our Overnight Dream Diaper Insert may be purchased separately. 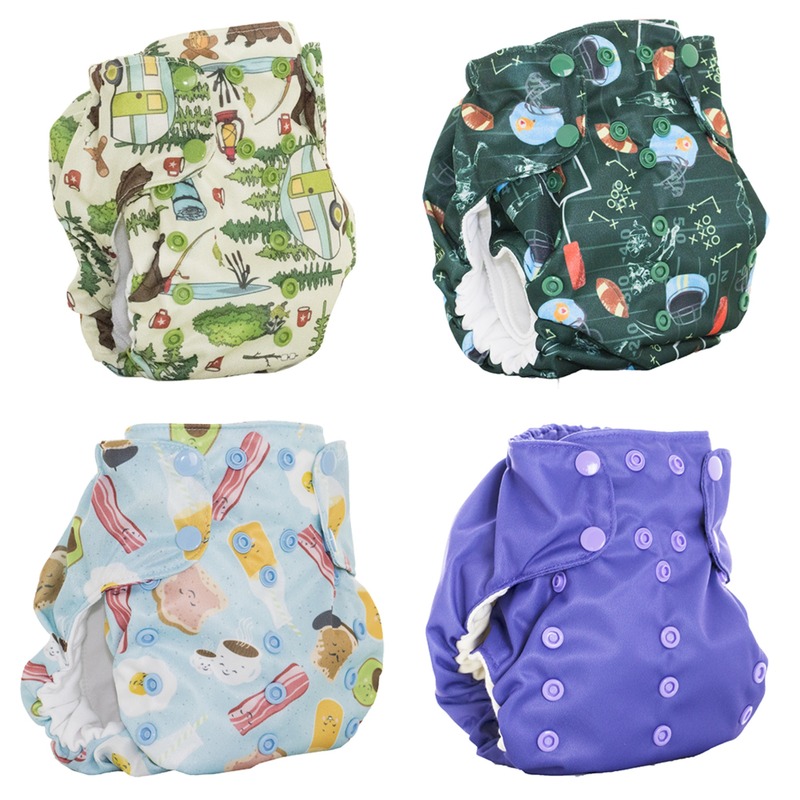 This insert snaps into the diaper in place of the included insert and will double the absorbency of the diaper making it your perfect overnight solution. 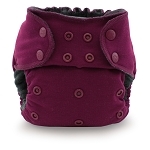 So slim fitting, it fits my skinny legged kids well!